The 30th of July 2016 marks the World Day Against Trafficking in Persons, established by the United Nations in 2014 to raise awareness of human trafficking around the world, and to promote the protection of victims of trafficking. Every country in the world is affected by human trafficking, whether as a country of origin, transit or destination for victims. Slavery, in both its ancient and modern forms, is not only shameful, it is as the abolitionist John Wesley said “the execrable sum of all villanies,” and has no place in our world. In 2010, the General Assembly adopted the Global Plan of Action to Combat Trafficking in Persons, urging Governments worldwide to take coordinated and consistent measures to defeat this scourge… One of the crucial provisions in the Plan is the establishment of a UN Voluntary Trust Fund for victims of trafficking, especially women and children. Infographic from the UNODC. 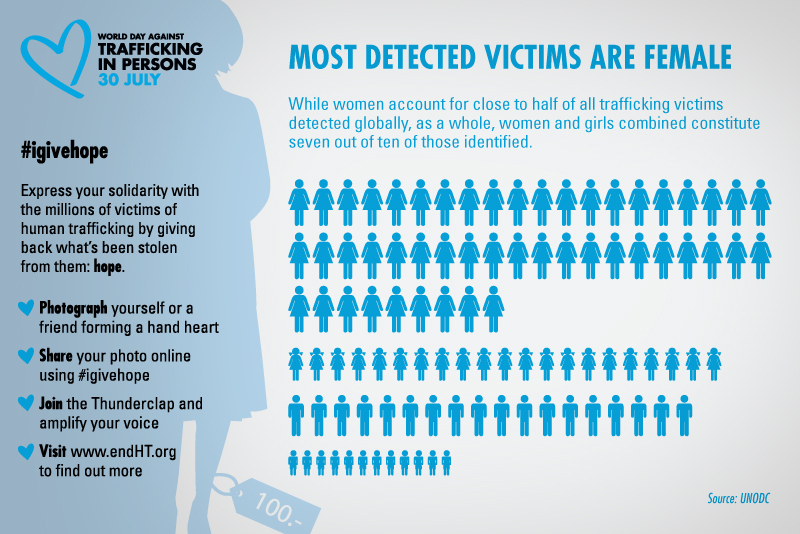 Most detected victims of human trafficking are women or girls. 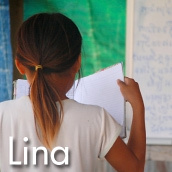 Lina received assistance through the NGO ‘Damnok Toek Poipet’ in Cambodia. Her story can be read here. The UN Voluntary Trust Fund for Victims of Human Trafficking awards yearly grants to NGOs that provide assistance to the victims of trafficking. The stories of some of the people who have received help through such NGOs have been recorded, and these can be read on the World Day Against Trafficking in Persons website, here. Further information about the Trust Fund can be found here. The Blue Heart Campaign seeks to raise awarness of the issue of human trafficking, and to encourage people to get involved and take action to help put an end to trafficking around the world. For more information about the campaign, read and/or download their brochure: click here. The Australian Catholic Religious Against Trafficking in Humans (ACRATH) are an oragnisation that seeks to raise awarness about human trafficking, and which works with other organisations to ensure that victims receive the assistance they require, and that action is taken globally to address the problem. ACRATH put out a newsletter called “Stop Trafficking,” which contains latest news and information about anti-human trafficking efforts by ACRATH and other organisations both nationally and globally. The July issue can be read here. ACRATH also provide many free resources on the topic of human trafficking through their website. 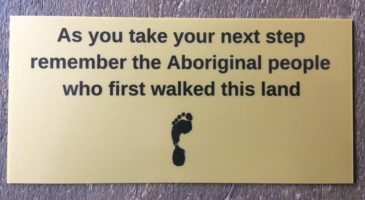 Anti-Slavery Australia are a legal research and policy centre focusing on slavery, trafficking and labour exploitation, and are another valuable source of educational information on these topics. Have a look at their resources here.